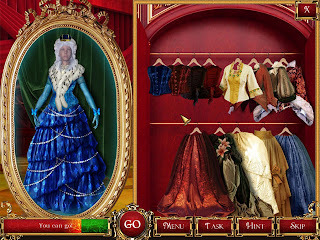 The Three Musketeers Secrets: Constance, that’ll bring you to the world of France of XVII century, with its royal intrigues, treacherous cardinal, and, of course, the real romance.The previously unknown story of Constance will capture your heart for sure. 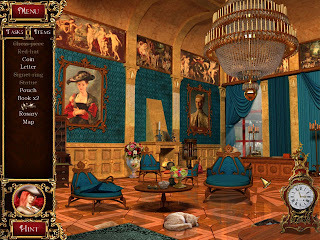 If you like adventures, then you will be interested to experience exciting and dangerous situations, to plunge into the romantic world of «The Three Musketeers» in this free full version downloadable game. 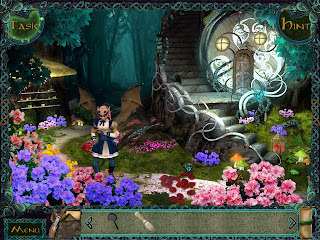 The story takes place in the world of mystic hollow hills – legendary town of Sidhe. 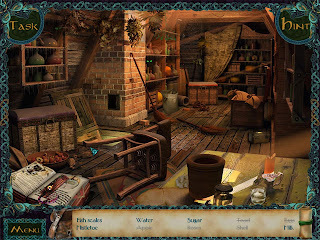 Characters known from the ancient stories accompany main hero in the dangerous journey, and the goal of this journey is to find and save her brother who disappeared in the hills. Will she be able to outwit insidious Queen of Sidhe, save the noble guardian of Arden forest from his curse and return home with brother? 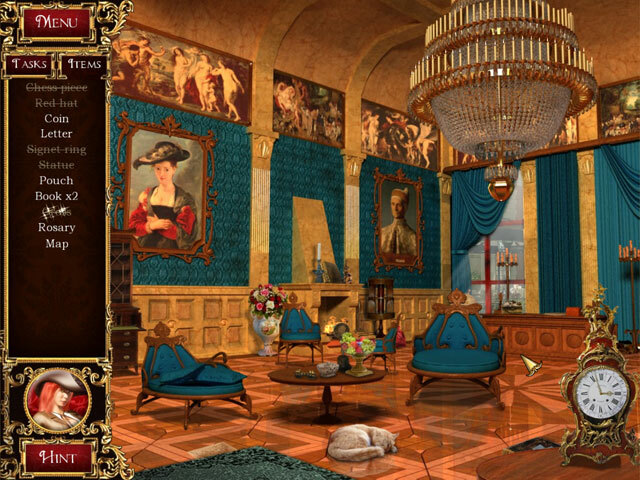 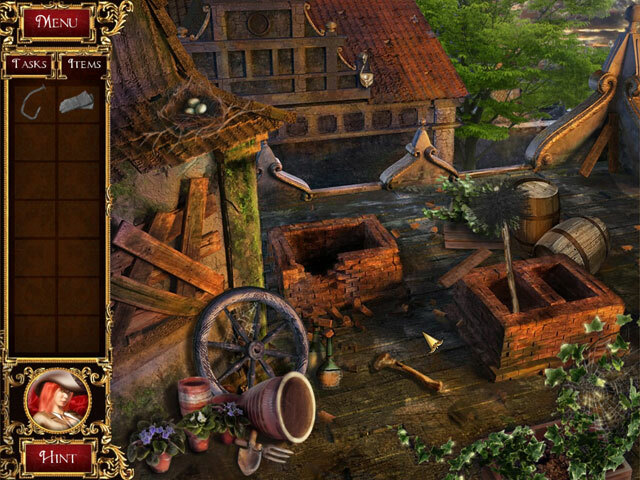 Playing hidden object game Celtic Lore: Sidhe Hills you will get answers to these questions as well as you will be involved in a great world of Celts. Player will have a great opportunity to feel this world thanks to splendid interactive game scenes, animated characters and original Celtic music. 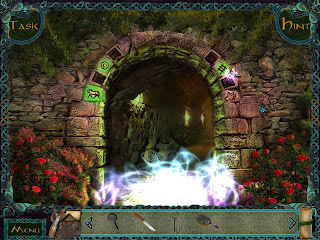 Celtic Legends: Sidhe Hills is a legend brought to life in your screen, it’s a mystery which should be undoubtedly unveiled.